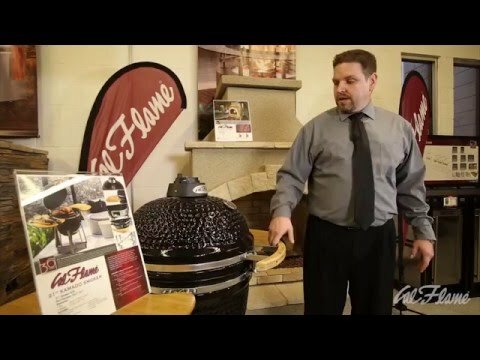 Cal Flame warrants the grill structure or frame housing against defects in material or workmanship in normal household use, including rust-through for a period of ten (10) years. All other components are warranted for one (1) from the date of purchase. The Cal Flame was a great choice. My food comes out perfect everytime and the grill is easy to control. I can't wait to try new thing son it! 1/2 Inch -- 1 1/2" 1 1/2"